Action Figure Barbecue: Work In Progress! I'm Now a .Com! 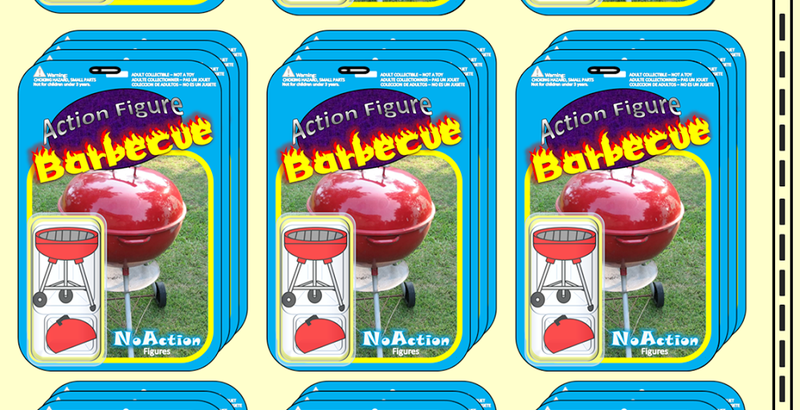 Action Figure Barbecue has finally made the jump to having its own URL today. 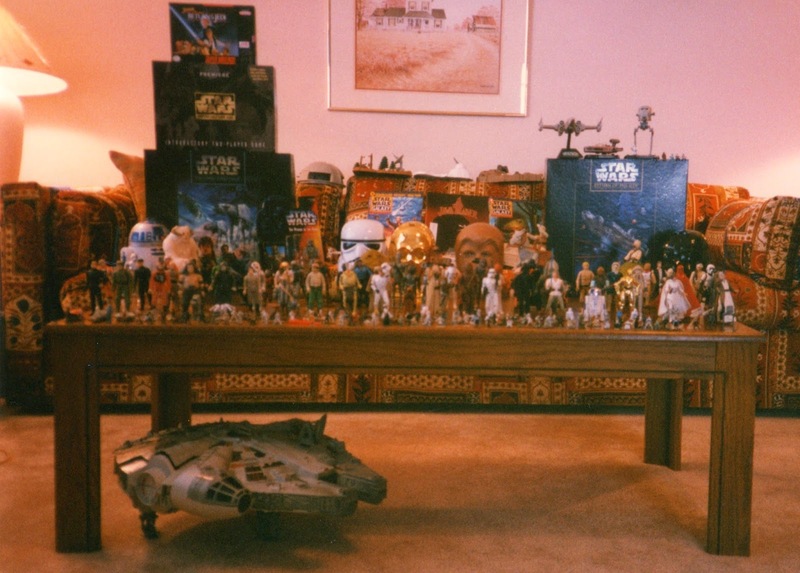 You can now visit the site directly at actionfigurebarbecue.com or get redirected through actionfigurebarbecue.blogspot.com. Is everyone getting redirected successfully? Am I still popping up in your RSS feeds if you're a subscriber? Notice any problems with functionality? Leave a comment and let me know. I got redirected the first time, but when I came back it brought me to your .blogspot site. It's interesting that you've taken the plunge on this because I was actually talking about this very subject at lunch today with Brian of Cool and Collected. What exactly is the benefit of having a .com vs. a .blogspot.com? I've been kicking around the idea of upgrading to a .com, but can't honestly say what benefits come from paying for a site over just using a free blogspot account. What are your thoughts? Honestly, the only true benefit I know of is simply the ease of sharing the name of the site. Action Figure Barbecue.com is a bit easier to share on a podcast or something that Action Figure Barbecue.blogspot.com. It also does mean that I have the domain name secured. Is anyone else going to want actionfigurebarbecue.com? Not likely, but at least I have it from now on. I'm not sure if it helps with search results or not although I did buy the domain name through Google, so maybe? Awesome site! Interesting and informative! 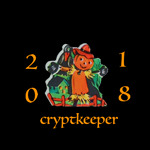 The redirection worked for me - no issues that I could see (although one of your more recent posts showed up in duplicate on my feed - still, that's not much of a problem). I just got everything worked out with Google yesterday so now everything should work smoothly. No matter which address (the blogspot or .com) you have in your RSS feed, you should now get regularly updated content. Yesterday a bunch of content from the past few weeks did pop up on the feeds since the direct redirect kicked in).